This SSP product comes in the form of small granules. 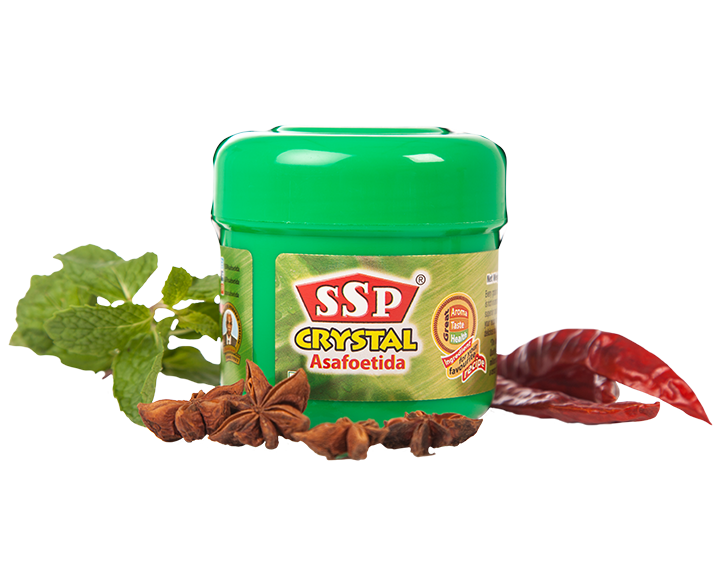 Buy this strong compounded asafoetida to add that traditional punch to your cooking simply by grinding it along with homemade spice powders or frying in hot oil. Available in a choice of 5g, 10g and 25g containers.